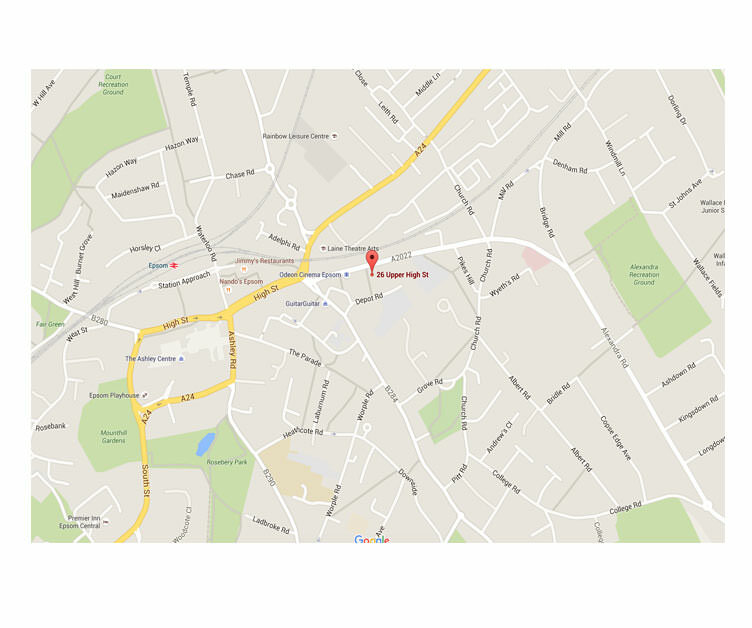 Supplying quality uPVC windows, doors and conservatories throughout Epsom, Surrey, London and the South-East. Elegant and energy efficient aluminium bi-folding doors from Origin. Highly secure, with easy operation and in a range of colours and configurations. Our contemporary bi-folding doors will open up your home with their ultra slim-sightlines and elegant uPVC profile. We offer the latest uPVC window styles, glazing and finishes so you can achieve the perfect match for your property. Beautiful and energy efficient uPVC conservatories in a wide range of styles and roofing options. Based in Epsom, Marathon Windows cover many areas throughout Surrey, London, and South East England including Croydon, Coulsdon, and Crawley. 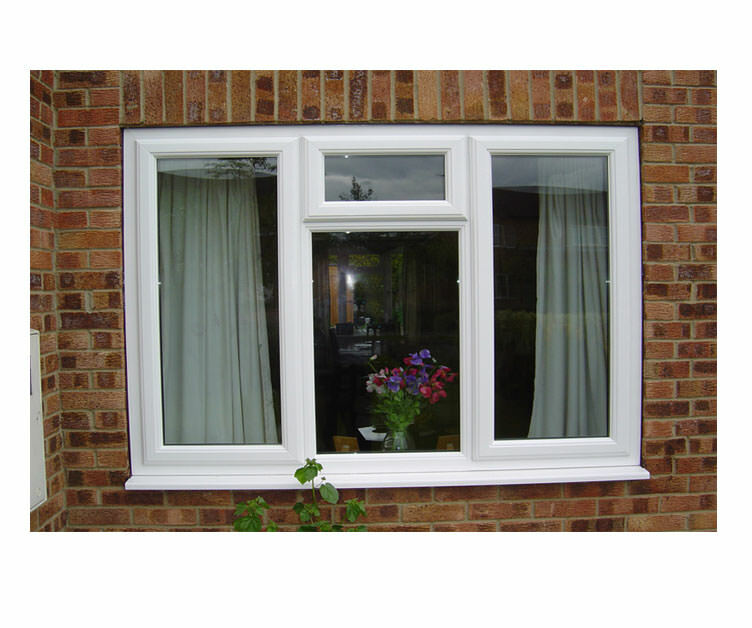 We provide a comprehensive range of window styles in Surrey. Choose from a stylish collection of uPVC casement windows, tilt and turn windows, sash windows and coloured windows. You can even get an instant online window cost using our double glazing prices calculator. Our double glazed doors are design-engineered for superior efficiency and security. 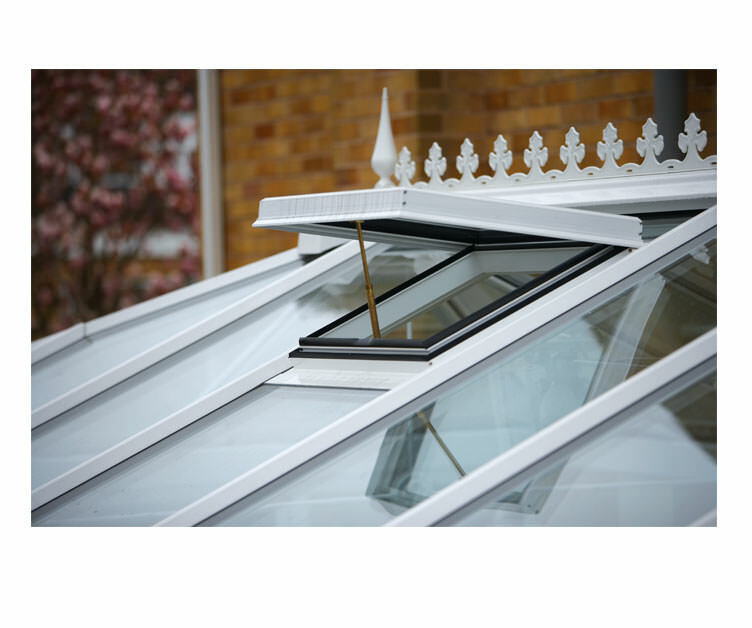 They provide the ultimate home protection whilst offering beautiful, long lasting aesthetics. Choose from our latest range of residential doors, stable doors, bi-folding doors, patio doors, French doors and composite doors. We offer beautiful, bespoke conservatories and orangeries in Epsom, Surrey. All our uPVC conservatory styles are uniquely crafted to meet your property requirements. We have a stylish choice of conservatories and orangeries, with builds to suit every type of property. Marathon Windows are experts in the installation and replacement of roofline products. 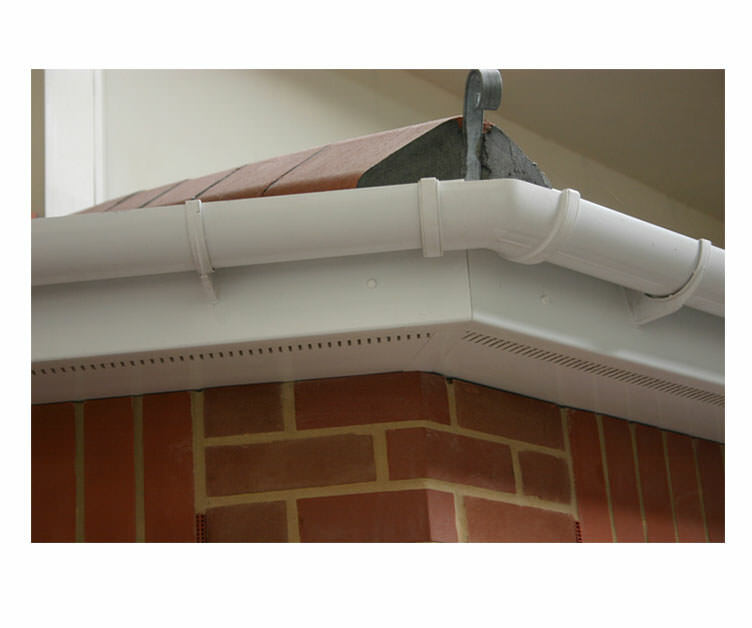 Our quality uPVC roofline soffits, fascias, soffits, guttering and cladding are all designed to be fully weather-proof and extremely low maintenance so you can enjoy years of lasting roofline protection. uPVC Double Glazing in Epsom, Coulsdon and Surrey. Marathon Windows’ portfolio of high-performing windows and doors are available in a range of styles to suit the needs of all homes. Our extensive portfolio of double glazing products means we can respond to home improvement projects in or near Epsom of any scale using a bespoke approach to tailor the design of each door, window and conservatory to individual requirements. Explore our diverse portfolio of double glazing to uncover stunning but practical solutions that will make your home near Epsom a comfortable place to spend time in, while also making it cost-efficient to run and a marketable asset that’ll be attractive to prospective buyers. If you see an item of interest, please send us a message or use our quoting tool to retrieve a double glazing quote. The uPVC casement window is, arguably, the most popular style in the UK. It can be adapted to suit the architectural demands of any property, while also overcoming its limitations. Available in either a top- or side-hung format, it can be built in different configurations and accessorised by adding Georgian bars and chamfered beading. Our range of windows extends to include other styles, too. Our versatile uPVC tilt and turn windows can be inwardly or outwardly opened, depending on individual requirements – and allow the level of ventilation entering the designated space to be controlled. Whichever product you choose, your double glazing will be an investment. Marathon Windows installs double glazing for customers in Epsom and the surrounding areas. We’ve carefully sourced our products from two of the UK’s leading manufacturers – Origin and Eurocell – to ensure the integrity of every window and door we fit. You can rely on the lasting quality of our profiles to deliver strong performance long into the future. Doors are integral structures that homeowners – and, equally, visitors to their home – will interact directly with. Whether functioning as the main entrance or a transitional space situated adjunctively between a home and a garden, a beautifully crafted door will make a lasting impression on any guests that cross the threshold. The fine designs of our doors, coupled together with our high-performing double glazing, will make any home in or near Epsom stand out and more cost-efficient to run. 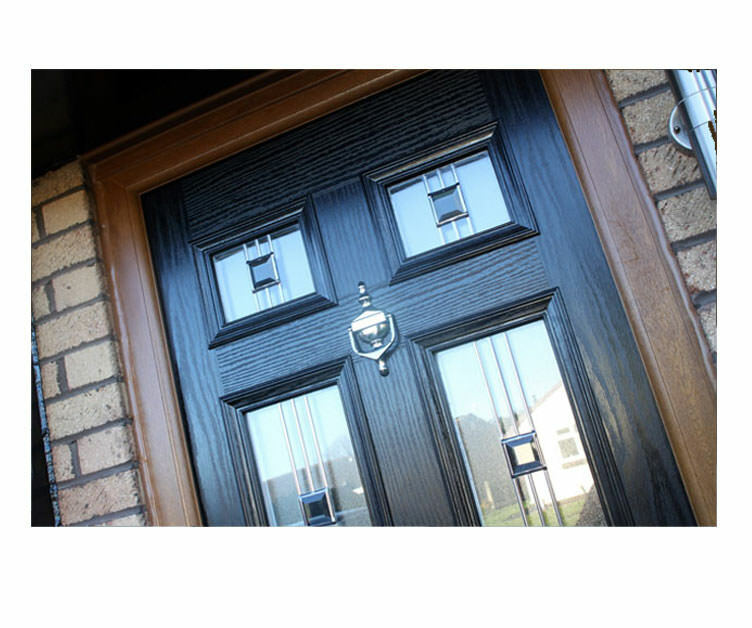 For sheer strength and durability, a composite door will act as a suitable deterrent for intruders and look stylish when customised using one of our bespoke colours. If you want to connect your home, conservatory or orangery to your garden, our uPVC and aluminium bi-fold doors will enable you to achieve this aim. Whichever bi-fold option you choose, you’ll benefit from a versatile product that collapses into a series of panels that stack to the side of your home to create clear beautiful views. Our eclectic range of double glazing will add value to a new conservatory or orangery. Marathon Windows has experience of installing extensions like these for homeowners in Epsom and the local area, which means we’ll be able to find a design that’s fully appropriate to the home improvement project in question. The classic design of an Edwardian or Victorian conservatory will suit a period or heritage property and can be adapted to complement a modern home by reducing the brick-to-glass ratio, resulting in a contemporary look. 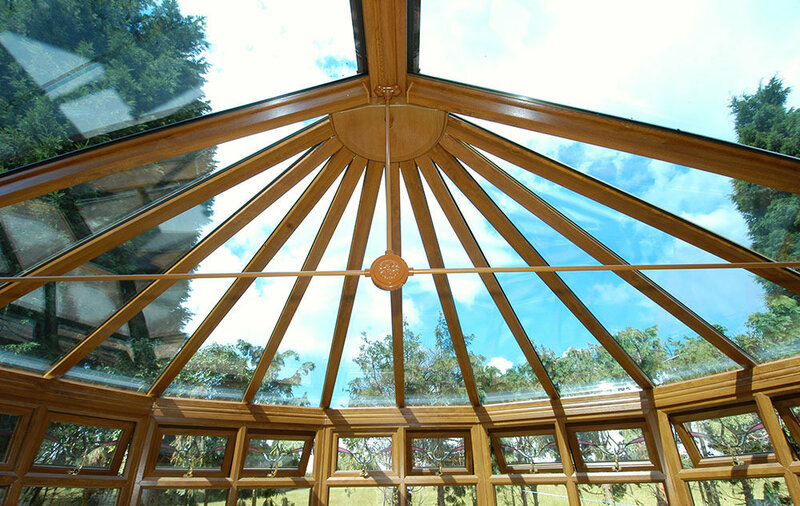 Lean-to conservatories provide optimal space and are perfect for one-storey or smaller homes. Orangeries are traditionally built from brick but can be built to conform to a design more like a conservatory. Our double glazing provides perfectly balanced acoustics and thermal efficiency, resulting in an orangery that’s quiet and comfortable – whether you choose a traditional or contemporary design. Marathon Windows is a fully accredited double glazing company serving customers in and near Epsom. 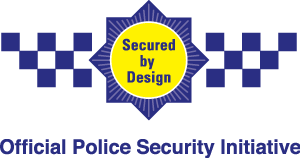 We are registered with FENSA and our doors and windows have been awarded Secured by Design status, which means they meet the security standards defined by the Police. For our customers’ peace of mind, we use the Independent Warranty Association (IWA) to provide them with deposit and guarantee protection. We would invite customers with a technical question about any of our double glazing products to contact our team directly by calling 01372 740706 or sending them a message. Our online quoting tool can be used to generate instant double glazing prices, subject to some basic information about the required product being supplied. We look forward to helping you with your double glazing or roofline related query. Very good standard of workmanship – would definitely use again! Many thanks. We are very pleased with our new windows. We thought we would need to re-decorate once new windows were fitted, but are really pleased with the finish and there’s no need to re-decorate. Thank you! Very happy with the windows and look forward to dealing with you again. Thanks to all at Marathon. We are extremely please with both the back door and the new window.